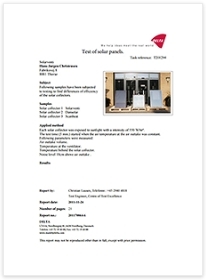 Delta Centre carried out independent tests of the top selling solar air collectors on the market and compared them with the SolarVenti products. 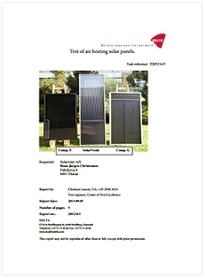 Test results show that there is a huge difference between the performance capacities of the solar air collectors. The maximum temperature rise of the air for all models is between 15.3 to 25.8 ° C. Grammer has the highest and Scansun the lowest temperature rise. The SolarVenti model is in the middle. In contrast, the SolarVenti is the outright test winner if you look at the air change. The SolarVenti model has a 60-80% higher air change compared with both competitors. First place for the overall performance capacity in Watts / m2 goes to the SolarVenti. The Swedish competitor Maxivent achieve a good 2nd place. If you measure the air change, the SolarVenti is the clear test winner again. The competing products, which are mainly sold in Spain and the Czech Republic, actually provide some heat, but they produce much less air circulation and have a reduced output compared with the SolarVenti SV7 model. Measured on the maximum air change the SPAH 3 only supplies 50% and the Sol Fresh 30 only 25% of the air volume which the SolarVenti is able to blow in. The measurement showed that the SolarVenti SV7 model supplied an approx. 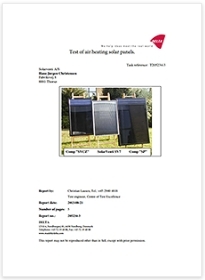 100% more effective airflow than the other two models, and a 41% and 24% higher efficiency, respectively, measured in watts per m² (coefficient of heat utilization relative to panel size). The report shows that the SolarVenti models reduce the water content of the indoor air and the building construction by a combination of ventilation and heating. The result is a reduction of the relative (% RH) and absolute humidity. The SolarVenti thus improves the indoor climate and helps to maintain the building and the inventory. A SolarVenti will have the biggest impact from October to June. 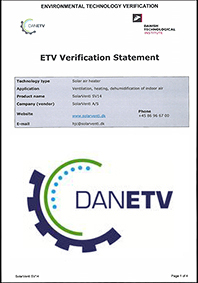 DanETV (The Danish Centre for Verification of Climate and Environmental Technologies) has tested and verified the ability of a SolarVenti to dehumidify a summer house, clubhouse etc. 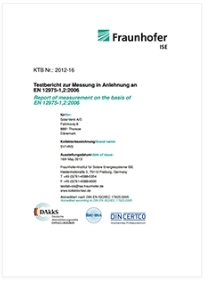 Read the Test Report & Verifikation Report in full length. 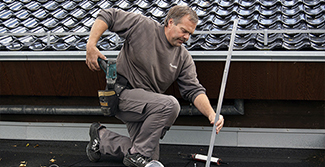 Fraunhofer-Institut für Solare Energisysteme ISE has tested SolarVenti according to the European standard EN 12975-1, which includes quality and safety requirements for solar installations. 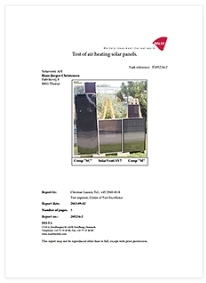 SolarVenti is currently the only Scandinavian solar air collector that has been tested according to this EN standard. • SolarVenti complies with the EN requirements for solar installations. • SolarVenti is thus EN 12975-1 certified. 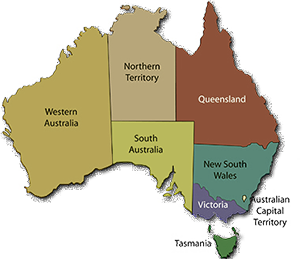 SolarVenti A/S participated in the development of the new EN standards * for solar collectors, so that solar air collectors were also included. The company conducts an ongoing dialogue with the institute to have the requirements for solar air collectors specified. 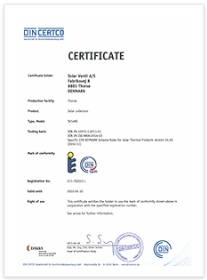 The Solar Keymark was developed by the European Solar Thermal Industry Federation (ESTIF) and CEN (European Committee for Standardisation) in close co-operation with leading European test labs and with the support of the European Commission. It is the main quality label for solar thermal products and is widely spread across the European market and beyond.